Lake Como is well known for its microclimate characterized by moderate temperatures through out the year. If surrounding areas are cold, Lake Como will be warmer. If surrounding areas are hot, Lake Como will be cooler. This is not to say that one will not find very hot days in summer and perhaps quite cold days in the winter, but you can be sure that if it is hot in Lake Como, it is unbearable in Milan, only a hundred or so kilometers away. 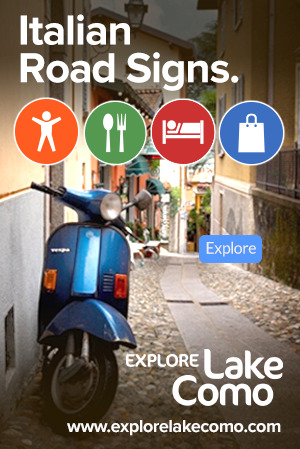 Like all of Lake Como, Griante enjoys four distinct seasons, each with its own unique visiting opportunities. Explore the information we provide about all of the seasons in Griante and Lake Como. Discover what season is best for you, or learn about what you can expect and what you should bring if you've already decided on a time of year to visit.